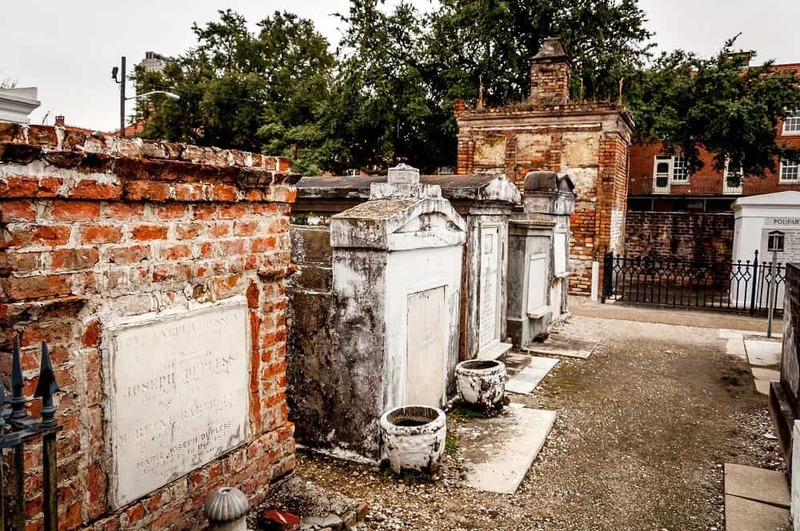 Cemeteries are pretty creepy all on their own, but there are a few around the world that should make you jump out of your skin when you are near. Graveyards have always been associated with spooky happenings, including cults, zombies and other undead beings, nefarious spirits, and plenty more, so they are pretty creepy. However, there are some where thousands upon thousands of people have been buried, making it both completely depressing and oddly terrifying to consider what could be roaming between the tombstones. 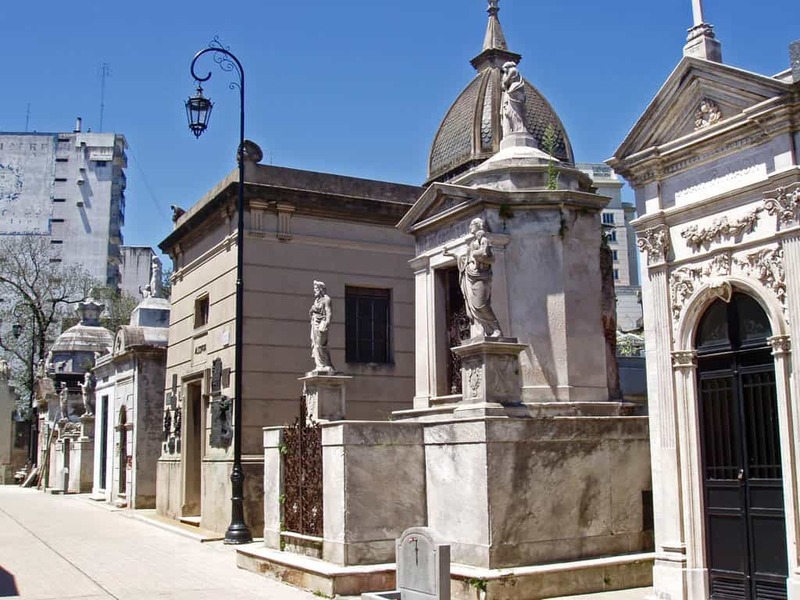 Here are ten cemeteries around the world that should truly scare you. 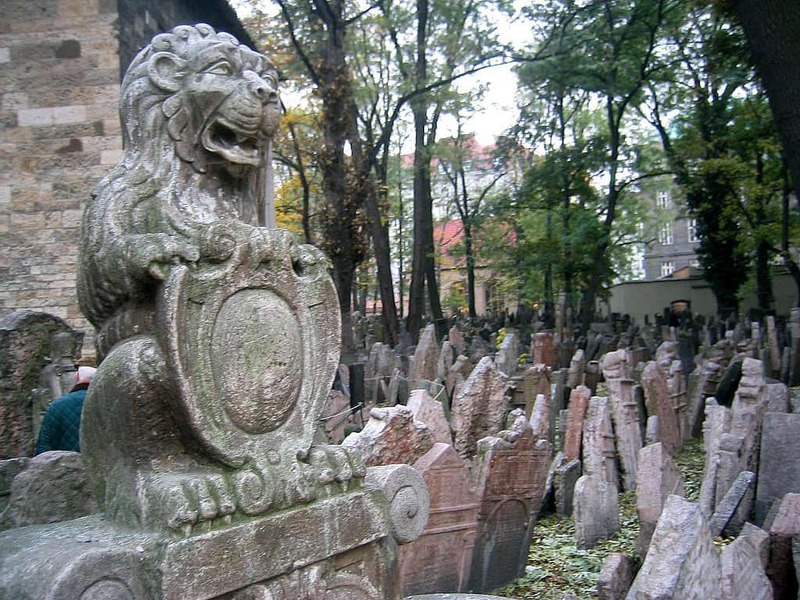 The Old Jewish Cemetery is within the Jewish Quarter of Prague, and has been in use since the early 15th century. There are around 12,000 tombstones within the graveyard, but there have been as many as 100,000 burials in the grounds in total. Paranormal activity is highly common. 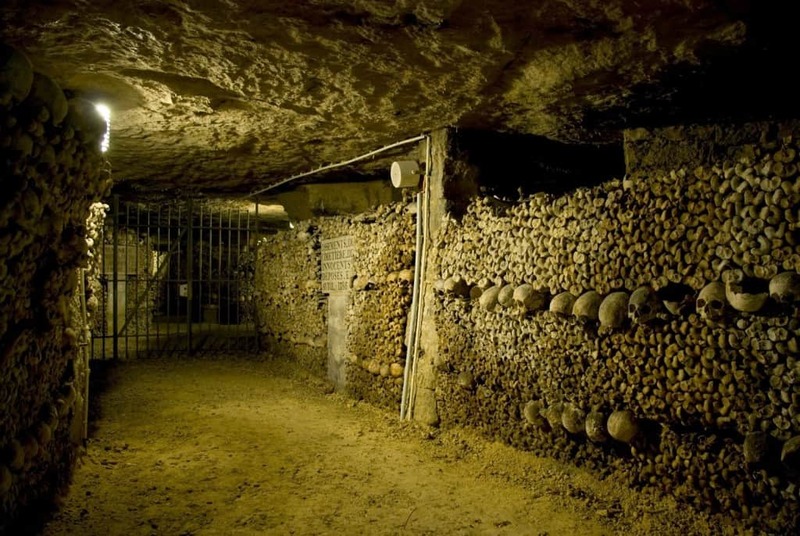 Les Catacombes, also known as The Catacombs, lie in an underground ossuary in Paris, France just south of the former city gate. The remains of about six million people lie buried in the walls of these tunnels. Movies have been made of the ghostly apparitions and paranormal activity that occurs here. 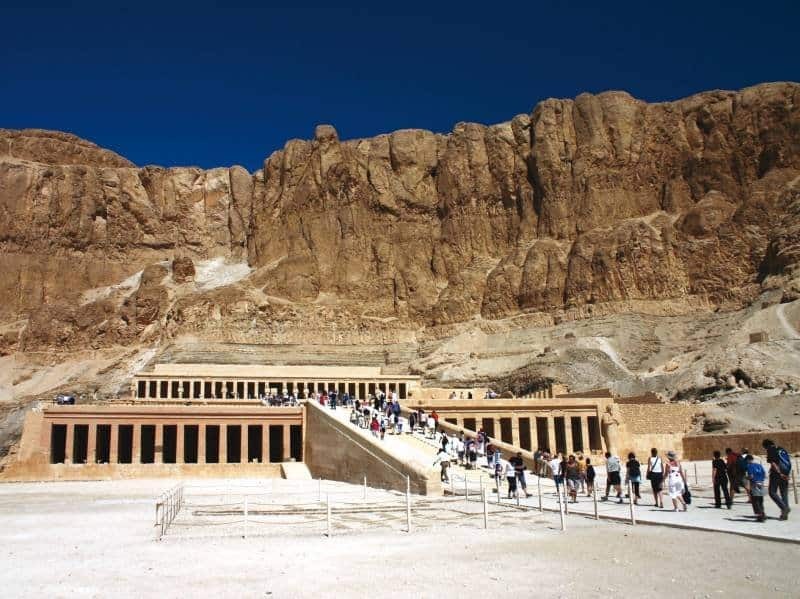 Valley of the Kings is the home to Tutankhamen’s grave, and is thought to be completely cursed to anyone who decides to enter the facility. Everyone who participated in the opening of the grave died within the span of one year mysteriously. 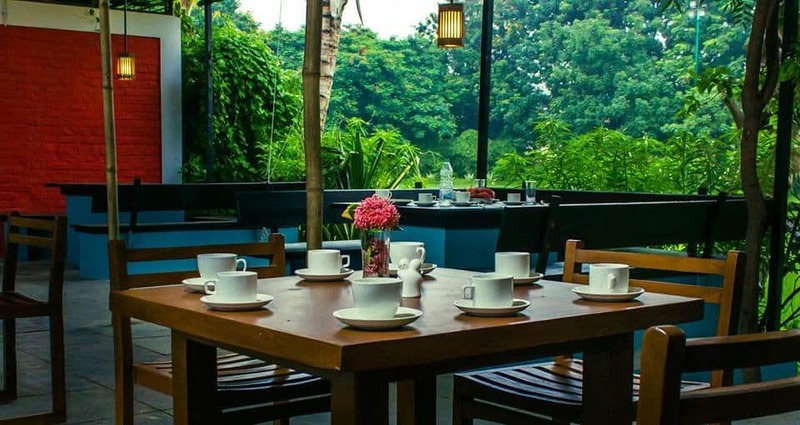 Tourists who enjoy trying new foods can head to the New Lucky Restaurant in Ahmedabad, India. The restaurant is a Cemetery Café, where patrons can feast amongst scattered Muslim graves that are planted within. The Gladiator Graveyard features the remains of 67 fighters in total, all of whom were said to be under the young age of 30. 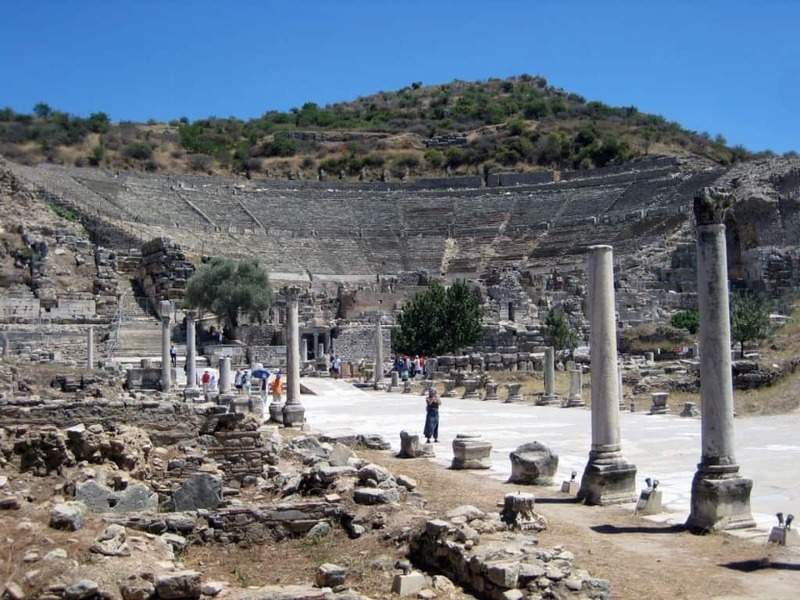 These gladiators fought during Roman times, and most were slaves. There has been no paranormal activity, but these would definitely be violent spirits. 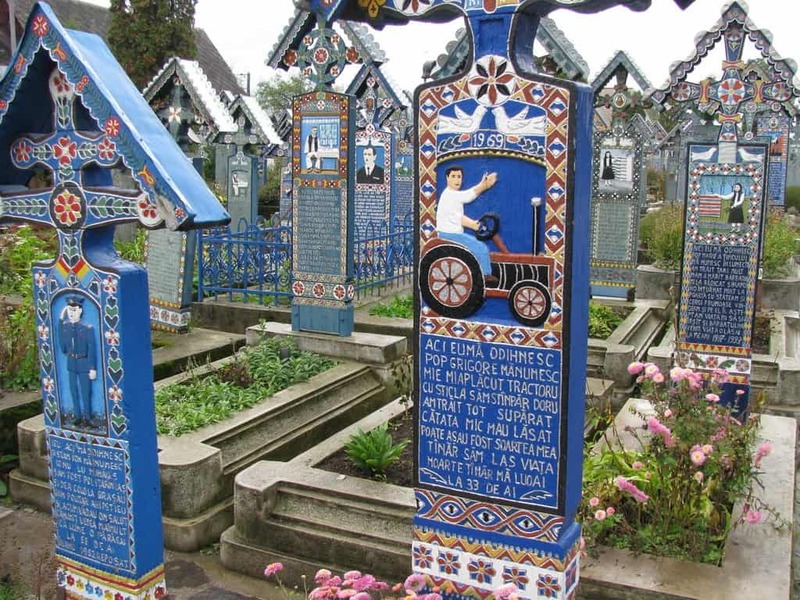 The Merry Graveyard in Romania is particularly creepy due to the creator, local carpenter, and woodcarver Stan Ioan Patras, carving a picture of each dead individual and how they died in the tombstones. He wanted them to be happy works, though. 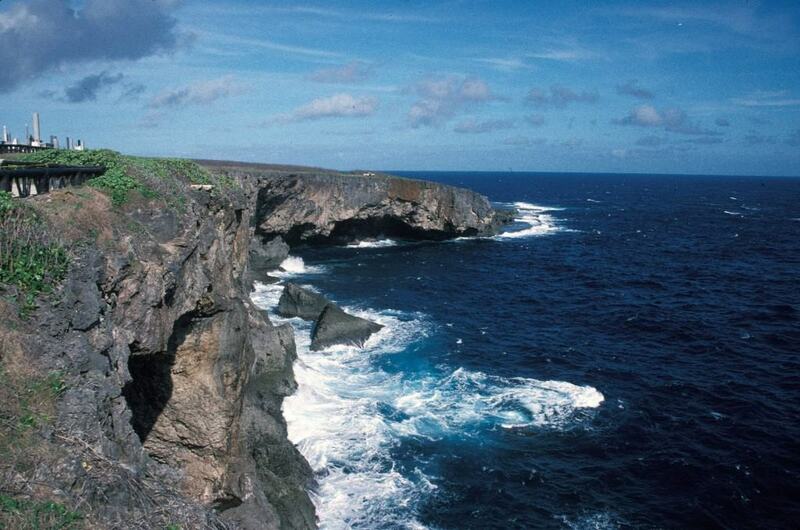 The Banzai Cliffs are home to where thousands of Japanese civilians launch themselves to their deaths. During World War II, mothers and children leapt to their death under the authority of Emperor Hirohito. Okuno is a sacred village near 120 Buddhist temples. 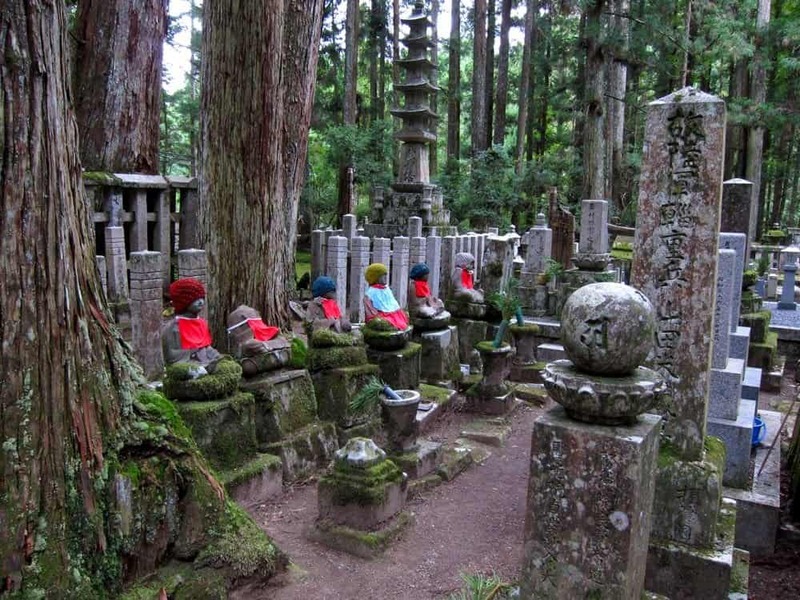 The cemetery here is home to a terrifying legend of Kobo Daishi, the founder of Buddhism. There are statues of a child monks scattered throughout the area, many of which have been dressed in children’s clothing.